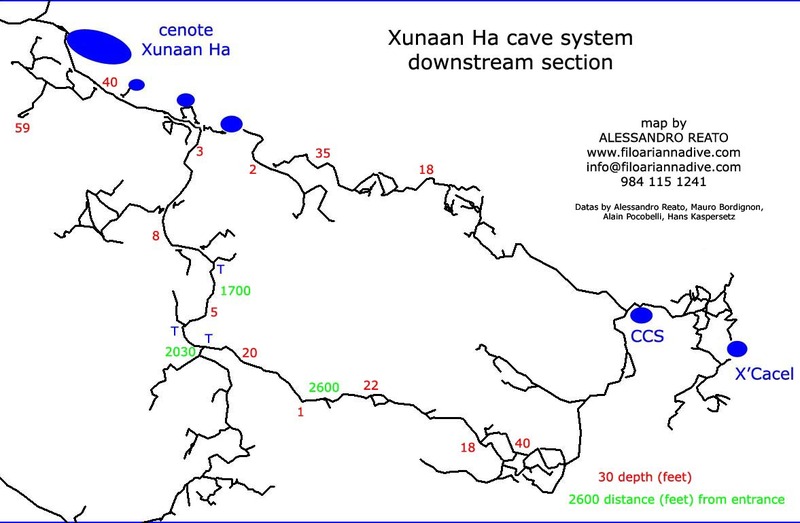 a Cave Diving school founded by Alessandro Reato in 2007. We are located in the Riviera Maya, Mexico, the undisputed paradise of cave diving with over 1200 km of explored submersed caves in the surrounding area and many more to be discovered; we have one of the World's largest concentration of underwater caves, and probably the most beautiful. 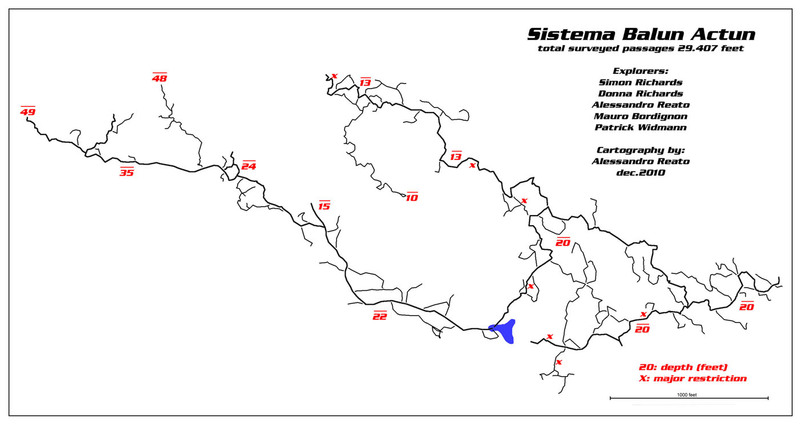 Our passion is cave diving, and our goal is to spread the knowledge to enable divers to visit these hidden marvels. If you are looking for cave education, we are proud to offer highly specialized cave training with the safety as our primary concern. We offer private services only, in a relaxed atmosphere, while focusing on each student's specific need. If you are a certified cave diver, Il filo di Arianna is in the best location for you. 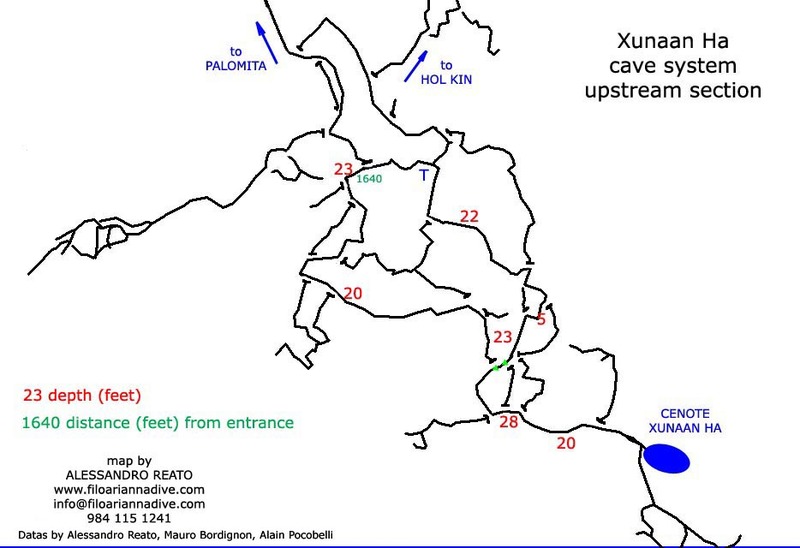 Surrounded by hundreds of miles of caves, you don't have to drive 45 minutes every morning to reach your divesite; actually, by walking only 50 metres you can dive Xunaan Ha, the 6th largest cave system of the world.